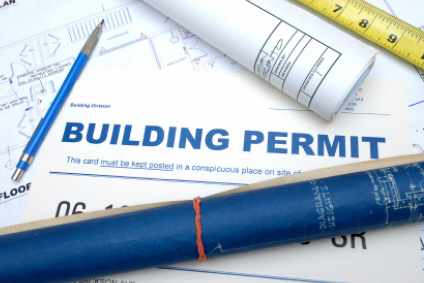 In order to prepare for your Building Permit Submission it will require developing a set of plans that can affirm the intentions for meeting code compliance with the current building codes. This may also involve exhibiting how the retrofitting of the existing building is going to be accomplished in order to meet the latest mandates for the Title 24 Energy Efficiency Standards and Green Building Code Standards. 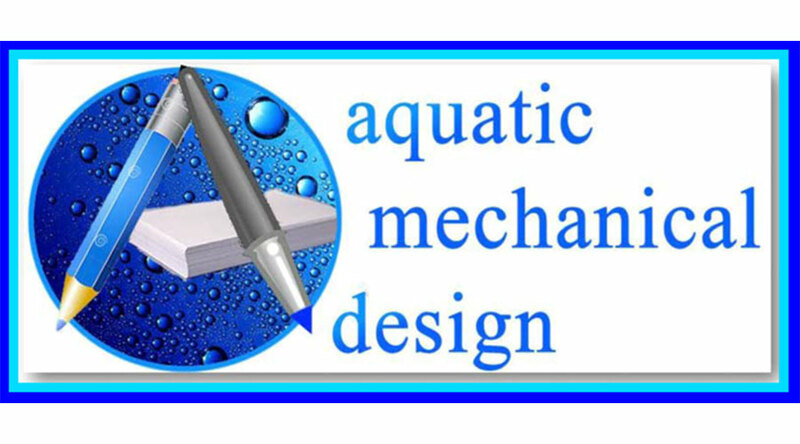 In order to prepare a proposal / quotation for our services it will require us to better understand your remodeling / addition objectives and quantify the number of planning sheets that will be necessary. By completing the form below it can help us to qualify the Design Work Scope that will meet your expectations. Our approach is to organize a response into a framework that shall meet the remodeling / addition design objectives being sough after and assist you in gaining a better understanding for the approval process requirements. PROVIDE A BRIEF STATEMENT THAT OUTLINES A SUMMARY OF THE PROJECT AND KEY OBJECTIVES. PLEASE OUTLINE IN DETAIL ALL OF THE EXPECTED OBJECTIVES AND TARGETS FOR THE PROJECT. THIS SHOULD INCLUDE ALL RELEVANT INFORMATION THAT WILL HELP A CONTRACTOR TO UNDERSTAND THE REQUIREMENTS OF THE PROJECT. DEPENDING UPON THE REMODELING WORK SCOPE INTENTIONS, IT MAY REQUIRE A "WET STAMP" DOCUMENT THAT CAN CERTIFY THAT CALCULATIONS HAVE BEEN PERFORMED FOR FOOTINGS, WALLS, ROOFING, ETC.. THIS WILL REQUIRE A LICENSED P.E. OR ARCHITECT TO STAMP THE PLANS. IF YOU KNOW THAT THE PROPOSED REMODELING CHANGES WILL INVOLVE THESE CONSTRUCTION PARAMETERS, PLEASE CHECK "YES". THE DESIGN WORK SCOPE HELPS US TO CATEGORIZE IN DETAIL ALL THE PLANNING SHEET OBJECTIVES AND TARGETS FOR THE PROJECT. THIS COULD ALSO INCLUDE THE RELEVANT INFORMATION THAT WILL HELP A CONTRACTOR TO UNDERSTAND THE REQUIREMENTS FOR ESTIMATING THE COSTS FOR BUILDING A PROJECT. IN SUBMITTING FOR A BUILDING PERMIT IT SHALL REQUIRE A PROPERTY SITE PLAN TO BE PROVIDED, WHICH IS DRAWN TO THE CORRECT SCALE. THIS PLAN MUST ALSO INDICATE ANY P.U.E. 's, BUILDING SET-BACK AND ANY OTHER USABLE SPACE RESTRICTIONS, IF AVAILABLE. IF YOU HAVE PREPARED A BASIC SKETCH SHOWING SOME OF THE SPECIFICS OF YOUR DESIRES, PLEASE UPLOAD HERE. IF YOU HAVE A PHOTO IMAGE OF A SIMILAR LOOKING STANDARD WHICH YOU WISH TO ACCOMPLISH, PLEAS UPLOAD HERE. FILL IN THE PROPERTY SPECIFICS, IF YOU ARE AWARE OF THESE.